Lynn Tuggle Klein was born July 7, 1945 in Memphis, Tennessee, the second of three daughters to James Robert and Mildred Porter Tuggle. The family moved west in 1956 and settled in the San Fernando Valley. While attending Monroe High School, 16-year-old Lynn met the love of her life on a summer camping trip. Seven years later, after attending USCB, she married Dr. John Robert Klein on June 15, 1968. Together they had three children – Robert, Matthew, and Susan. To pursue her childhood passion for horses, Lynn and John moved their family from Toluca Lake to the Santa Ynez Valley in 1987. Lynn was a consummate Southern hostess and loved cooking, sewing, and having a house full of people. She enjoyed drinking coffee with her girlfriends and curling up with a romance novel or game of solitaire. She was famous for her gift of gab and always had a southern expression ready for any scenario. But more than anything, “Kissy” (as she was known to her grandchildren) lived for having adventures with her family at places like her hometown of Memphis, Disneyland or Yosemite. An accomplished horsewoman, Lynn showed quarter horses, competing in both Western Pleasure and Trail, and later was a star on the Reining Cowhorse circuit. 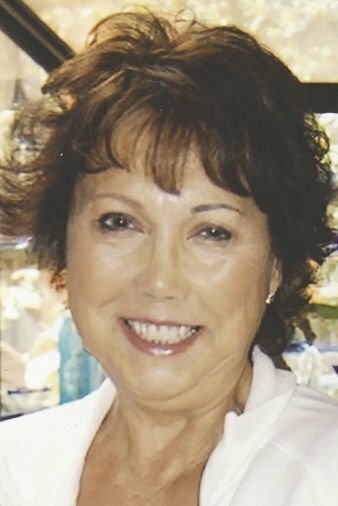 For many years, she served on the board of the Central Coast Reining Horse Association and was a member of the Fillies riding club. Lynn is survived by her beloved husband, John, son Robert and daughter-in-law Jennifer, son Matthew and daughter-in-law Elinor, daughter Susan and son-in-law Kiko, seven grandchildren, and five dogs. A memorial service will be held on Saturday April 6th at 11:00 at Old Mission Santa Ines.